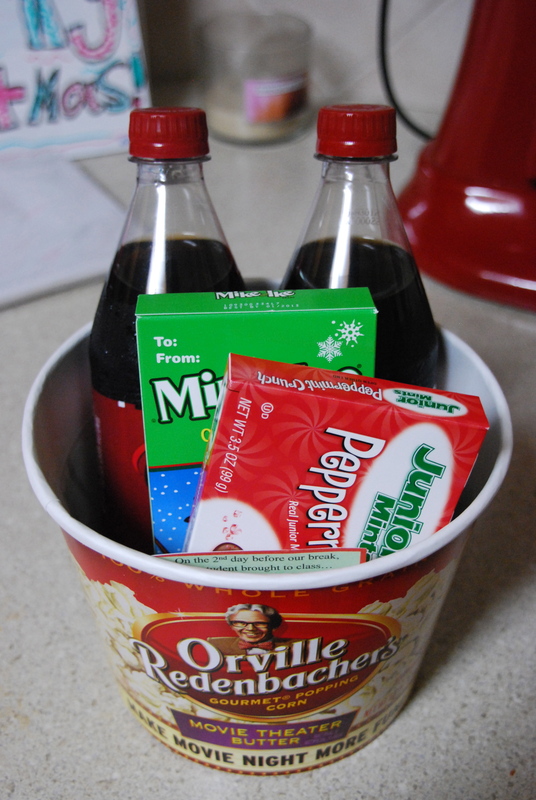 A night at home movie bucket for TWO. All you have to add is the movie of your choice! Don’t know what to watch? Try one of these, some are old and some are new!